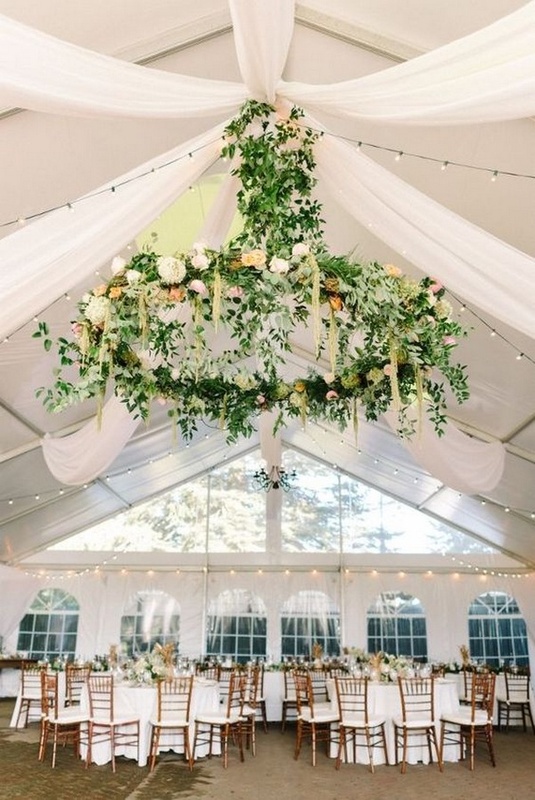 If you’re looking to add some serious “wow” factor to your wedding day, go for gorgeous draping. 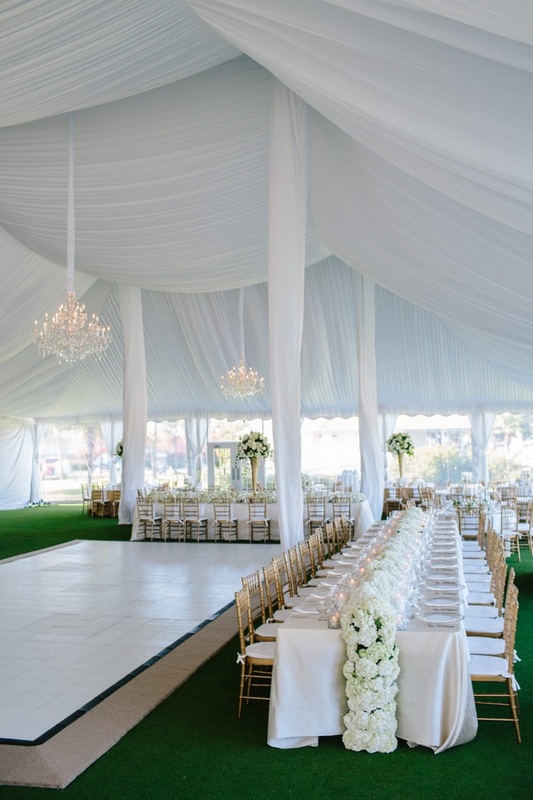 When done right, adding fabric—usually sheer, gauzy textiles like chiffon, organza, or voile—will make your setting feel more luxe and upscale, yet intimate and cozy at the same time. Draping can be used in several ways, from draping the walls to soften the venue’s edges, to adding floor-to-ceiling panels to section off a large, cavernous space. 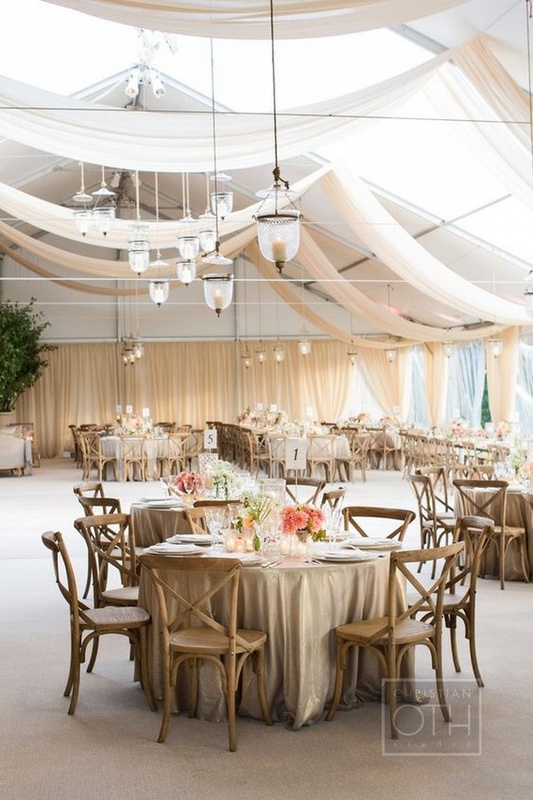 Keep reading for some of my favorite draping ideas to make your day feel a whole lot more magical.